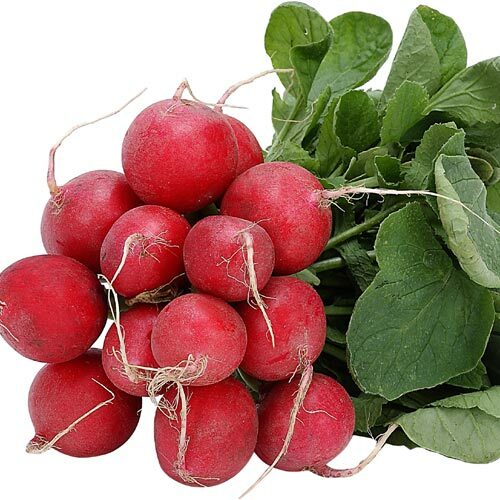 Radish is a cool-season root crop that matures to marketable size in 24 to 30 days under favorable weather conditions. The best quality roots are produced in spring or fall when temperatures are in the range of 50°F to 65°F, when daylength is short to moderate, and when grown with ample moisture. As temperatures increase and as the days become longer during summer (>15 hours), radish tends to bolt (go to seed) and the roots become pithy and pungent. To minimize the adverse effects of summer, maintain a high level of soil moisture.